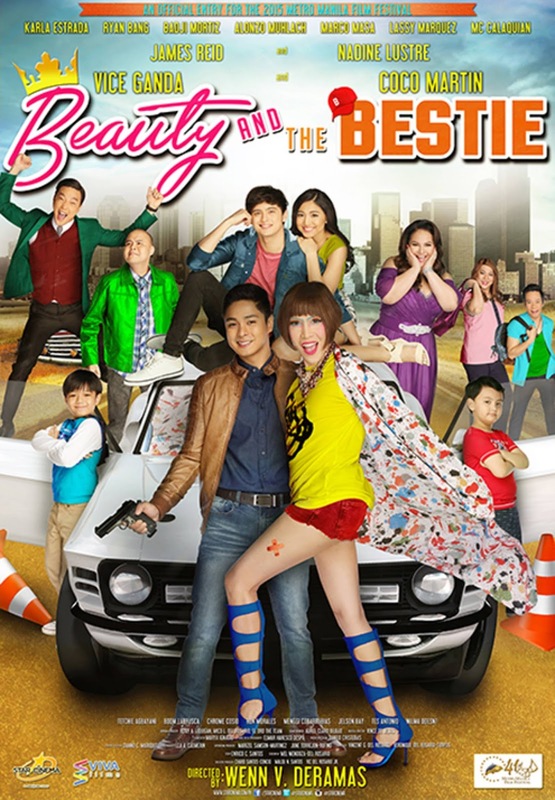 MANILA, Philippines – "Sunday Beauty Queen" won Best Picture at the Metro Manila Film Festival 2016 awards night on Thursday, December 29 at the Kia Theatre. 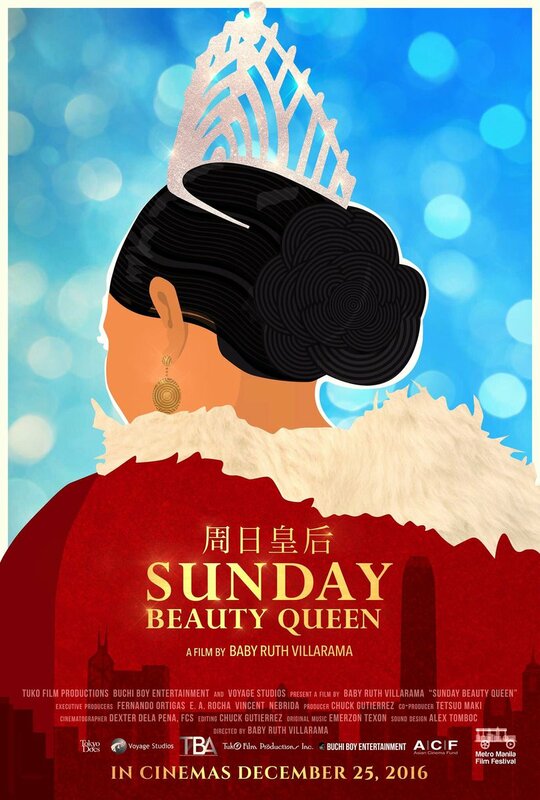 This is a major milestone for the festival – "Sunday Beauty Queen" is the first ever documentary to make it to the festival and thus is also the first documentary to win the coveted Best Picture Prize. 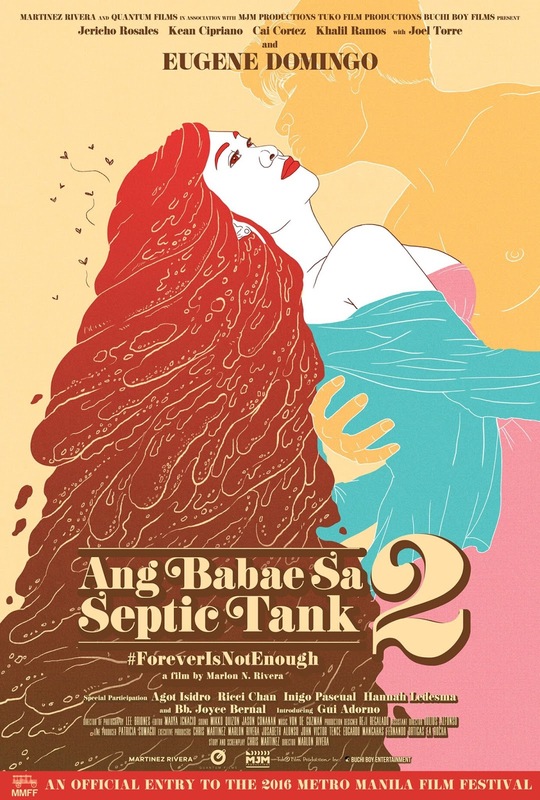 It follows overseas domestic workers in Hong Kong and the one day off they have a week – Sunday – during which they participate in preparations for a beauty pageant. This is an important win for "Sunday Beauty Queen," which had not been among the earlier entries announced as top grossers following Day 1 of the festival. 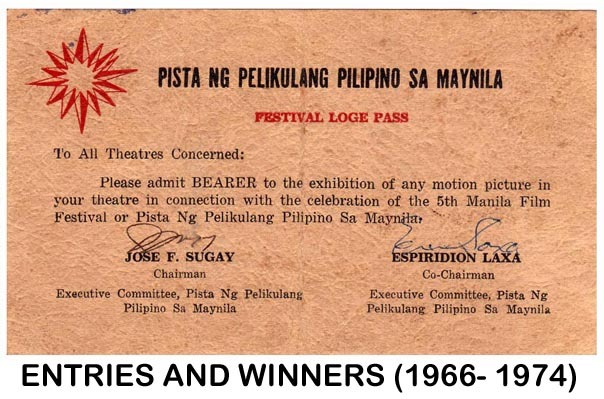 Like the other entries, it faced the challenge of staying in theaters. 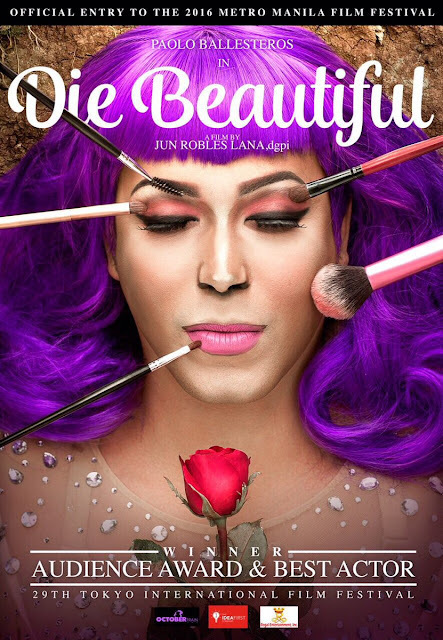 "Die Beautiful" star Paolo Ballesteros, who won the Best Actor Actor award at the Tokyo International Film Festival, also bagged the Best Actor in a Leading Role. Directed by Jun Lana, the movie is about a trans woman's final wish to be laid to rest as a beautiful woman, and has been hailed for trans representation and for Ballesteros' powerful performance. Acclaimed filmmaker Erik Matti won Best Director for "Seklusyon." The taut thriller features 4 deacons in seclusion as a rite of passage before priesthood. 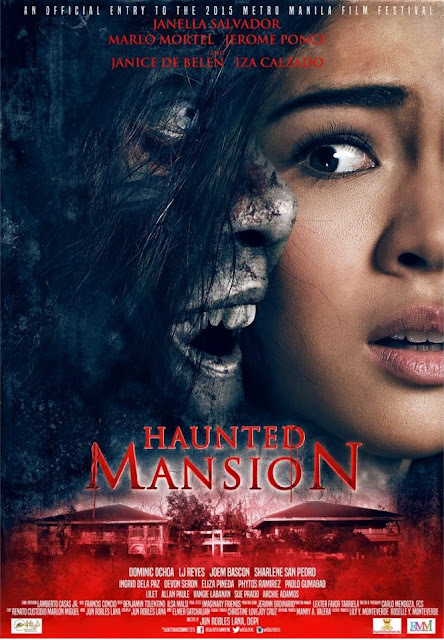 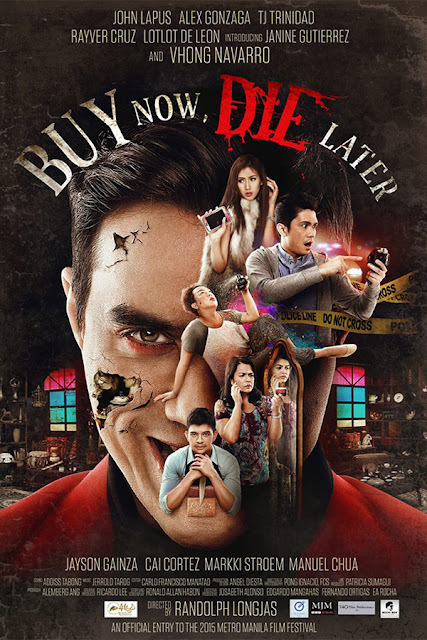 In this time, they face their own inner demons and ghosts from their past. 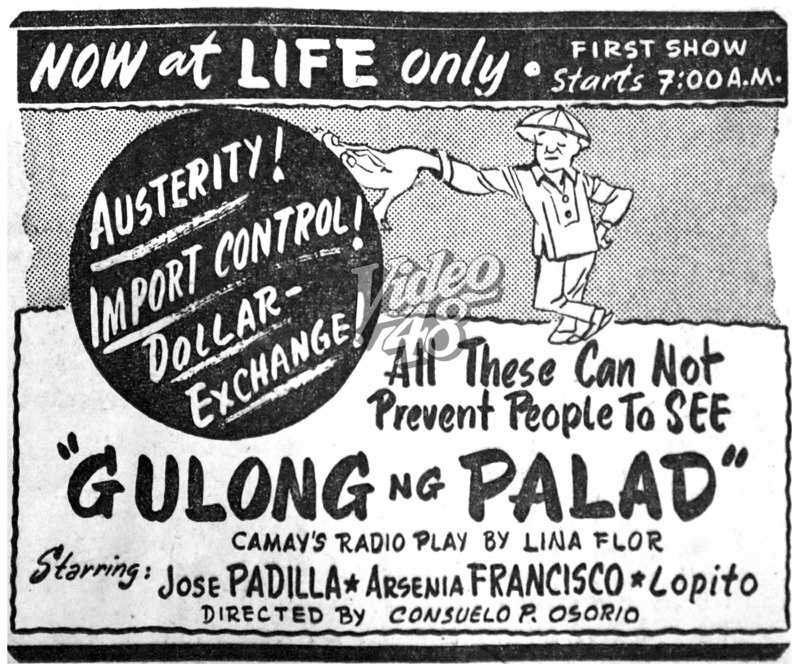 As the saying goes, the show must go on. 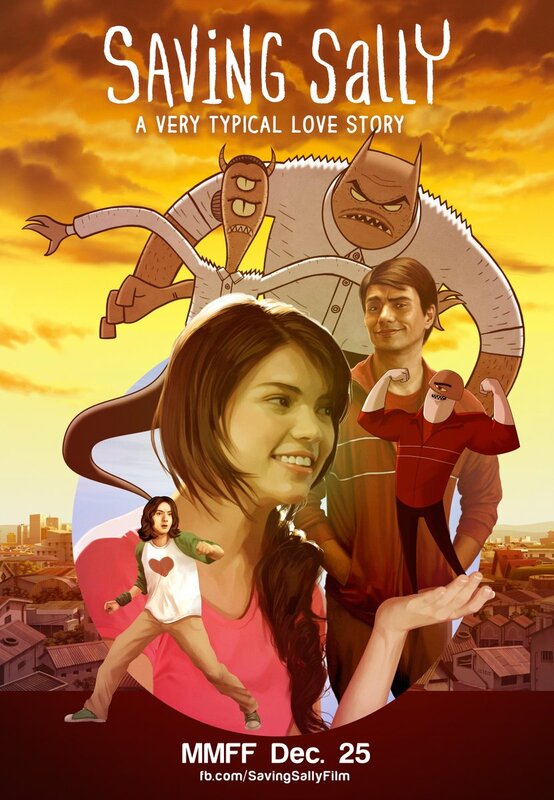 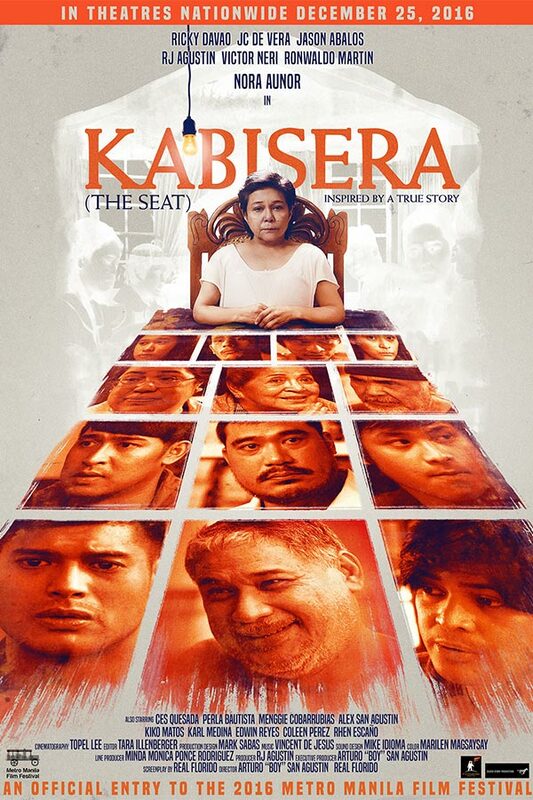 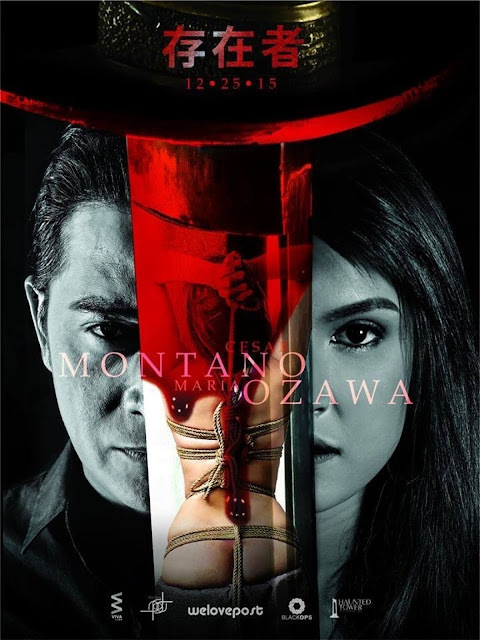 Amidst ticket swapping allegations and film disqualification, as well as the ire of many Filipino film aficionados, the 2015 Metro Manila Film Festival held its Awards Night on Sunday at Kia Theater in Araneta Center, Quezon City. 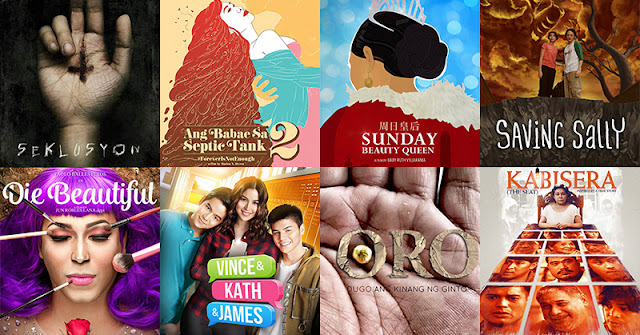 "Walang Forever" came out as the night’s biggest winner with six awards including FPJ Memorial Award for Film Excellence, Best Original Story, Best Screenplay, Best Picture, Best Actor for Jericho Rosales, and Best Actress for Jennylyn Mercado. 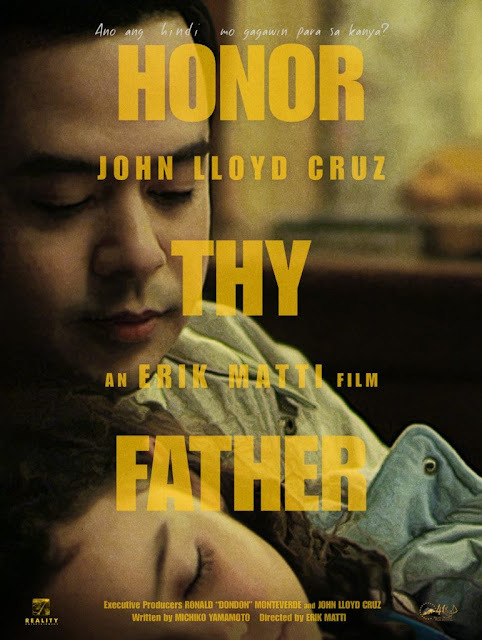 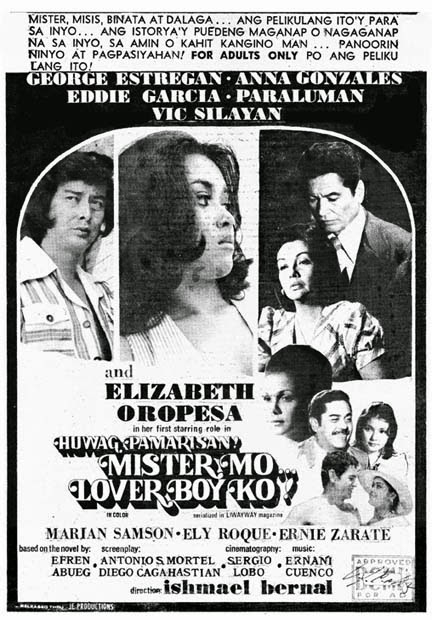 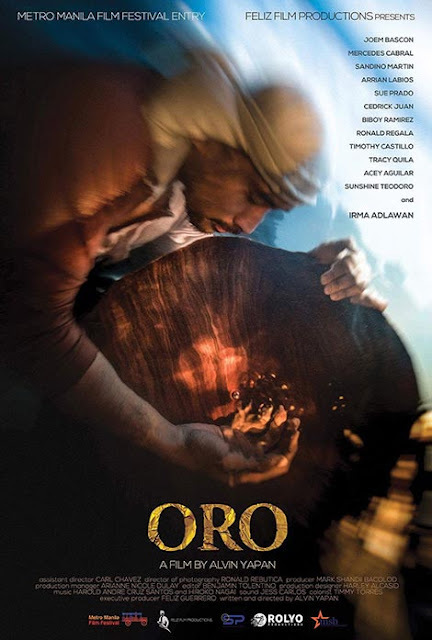 And despite its sudden disqualification for the Best Picture category a day before award’s night, "Honor Thy Father" still bagged two major awards–Best Director for Erik Matti and Best Supporting Actor for Tirso Cruz 3rd–on top of Best Child Performer, Best Original Theme Song, and Best Makeup Artist awards. 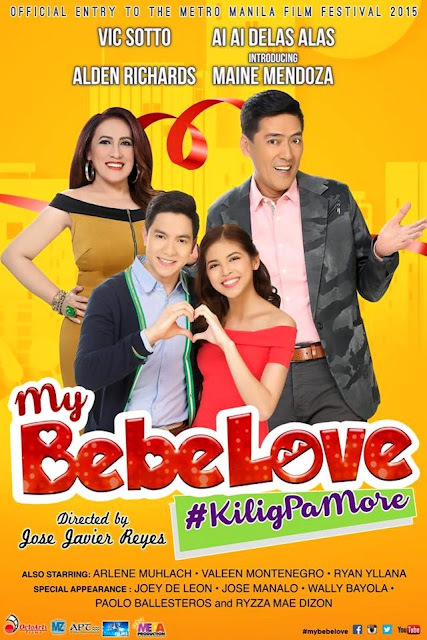 Maine Mendoza won the Best Supporting Actress award for "My Bebe Love." 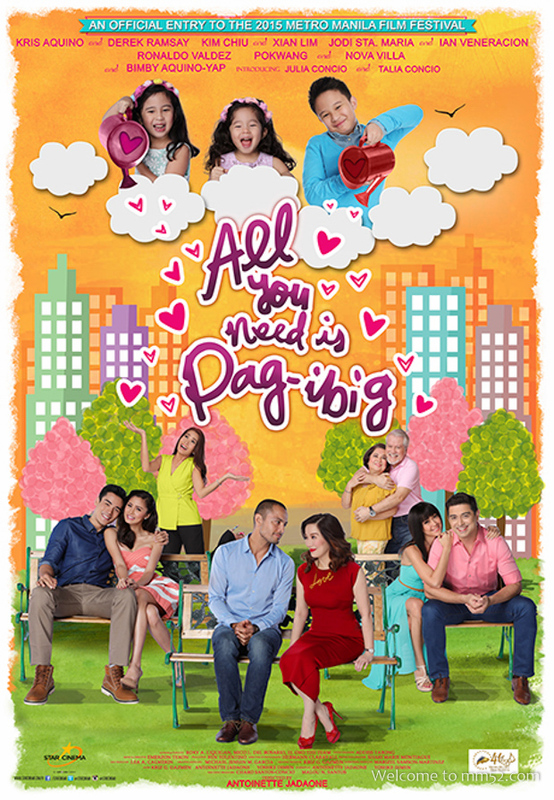 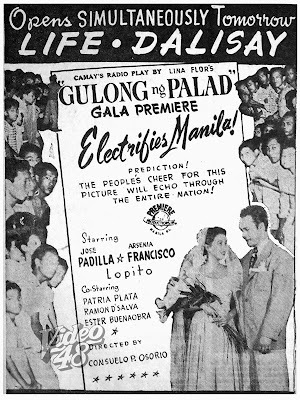 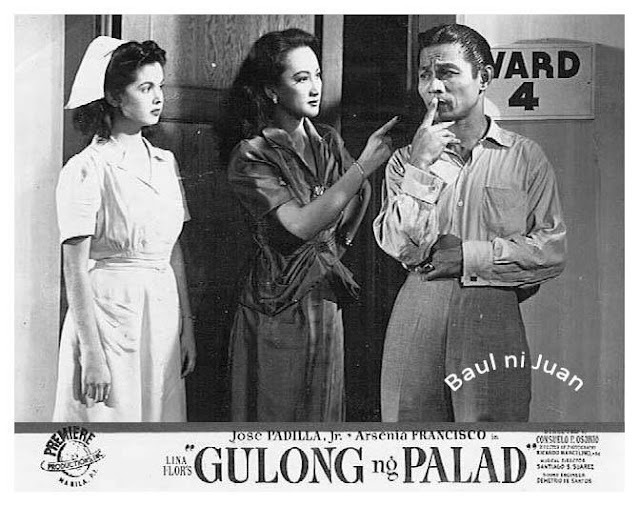 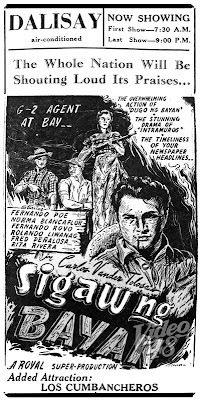 Released tru Premiere Productions, Inc.
Gulong ng Palad was one of the most successful radio dramas in the history Philippine radio. 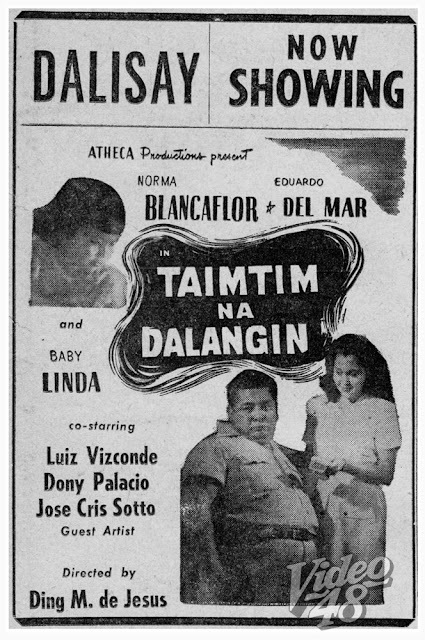 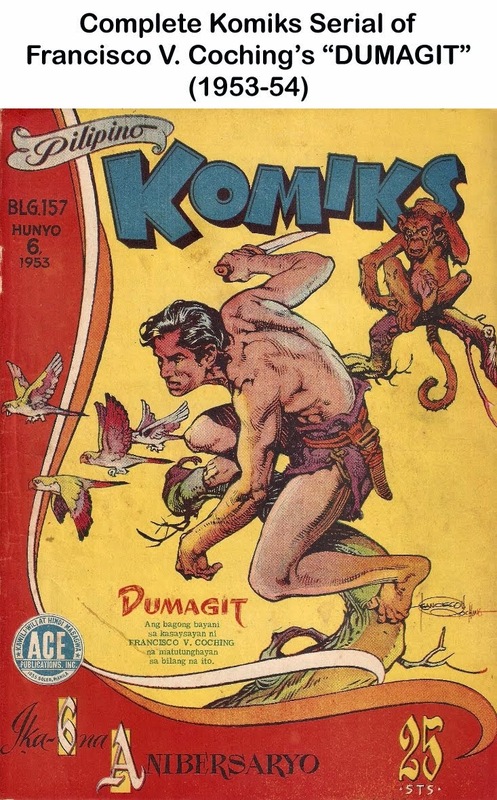 The soap opera, written by Lina Flor, was first heard over DZRH in 1949. 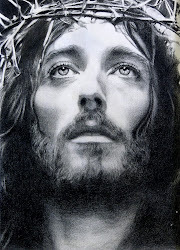 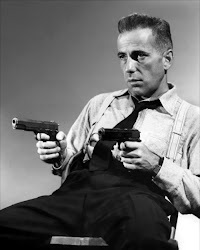 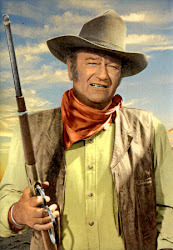 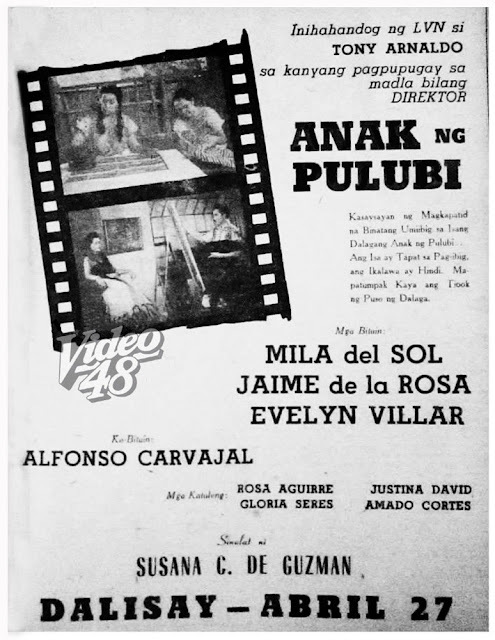 It ran from 1949 to 1956. 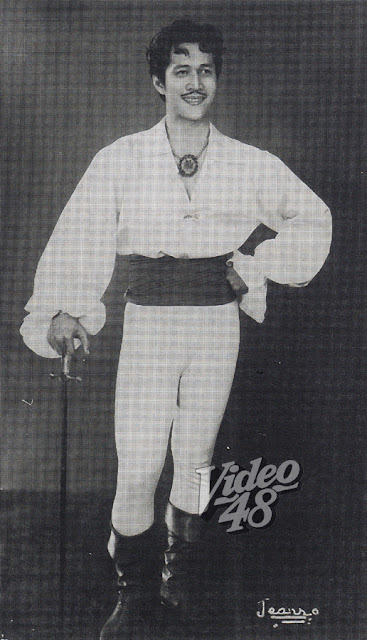 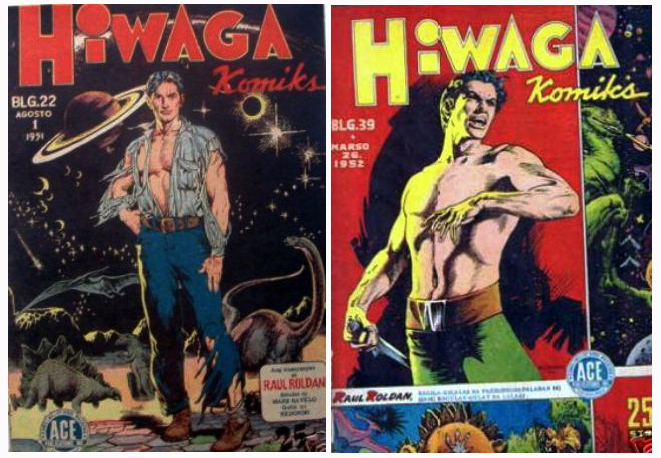 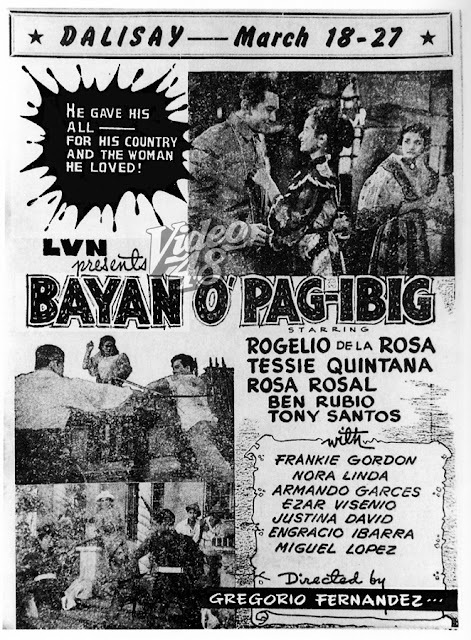 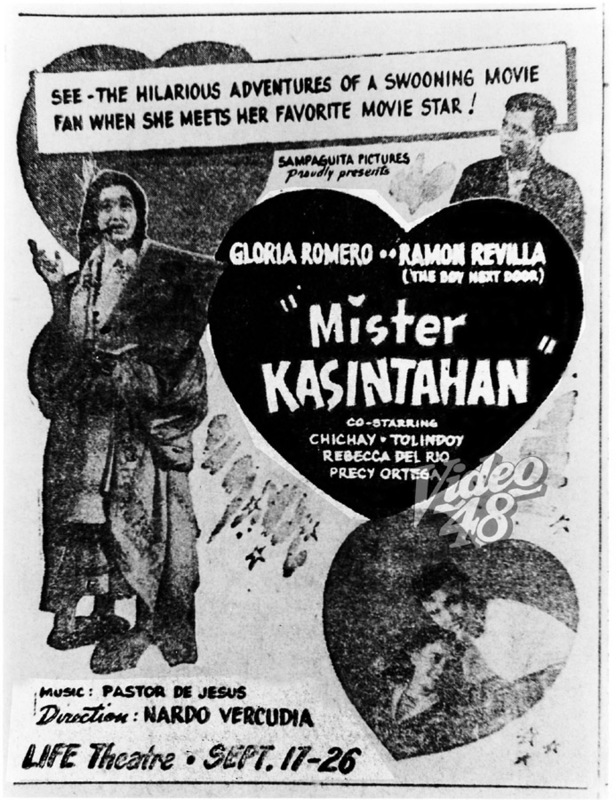 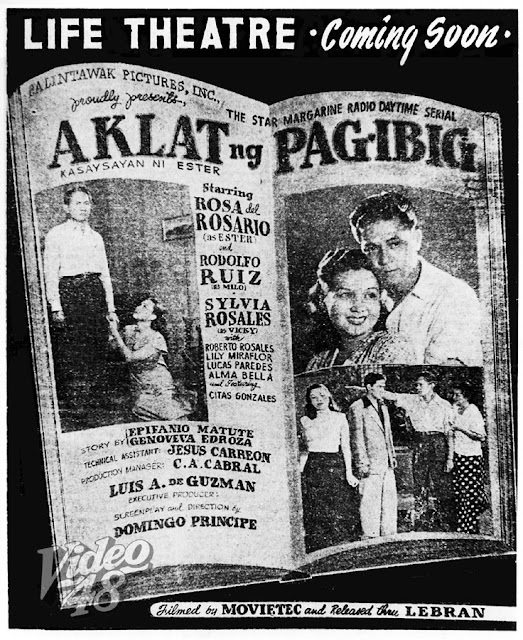 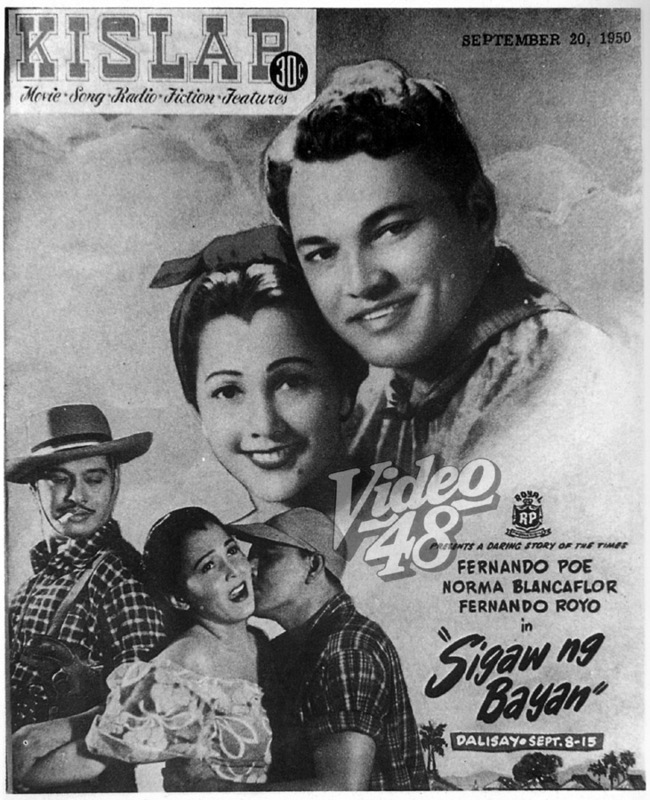 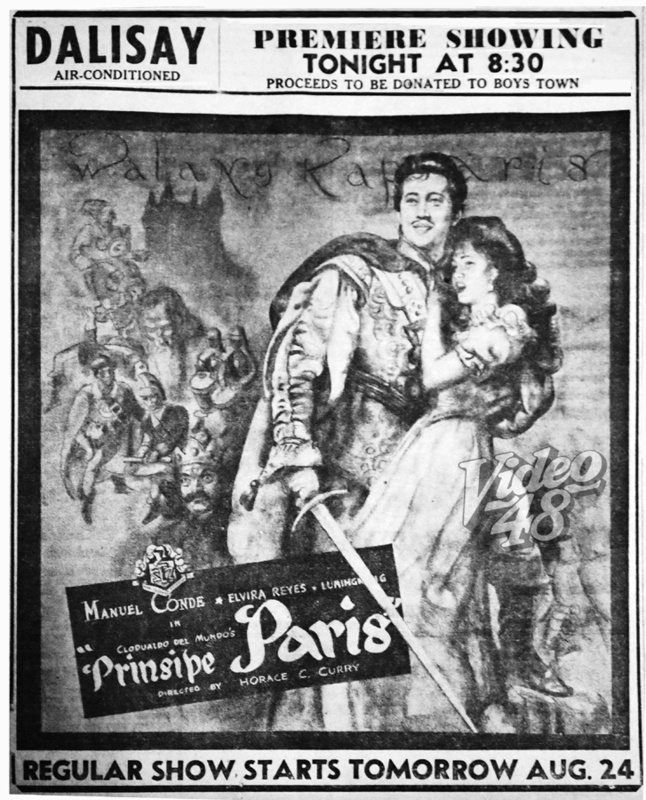 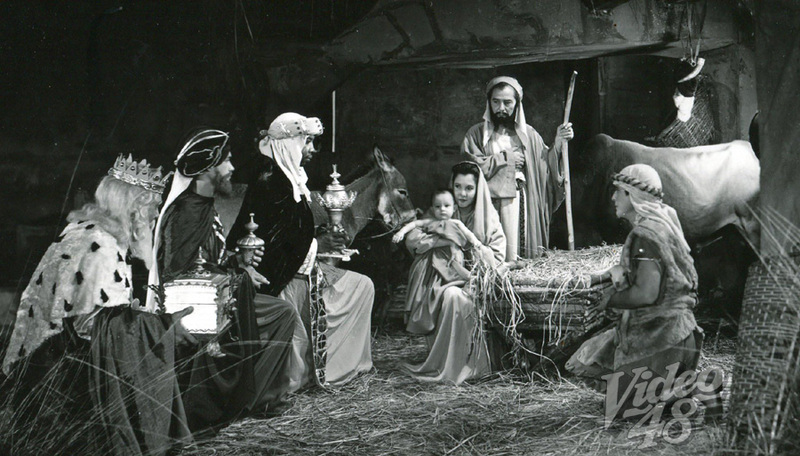 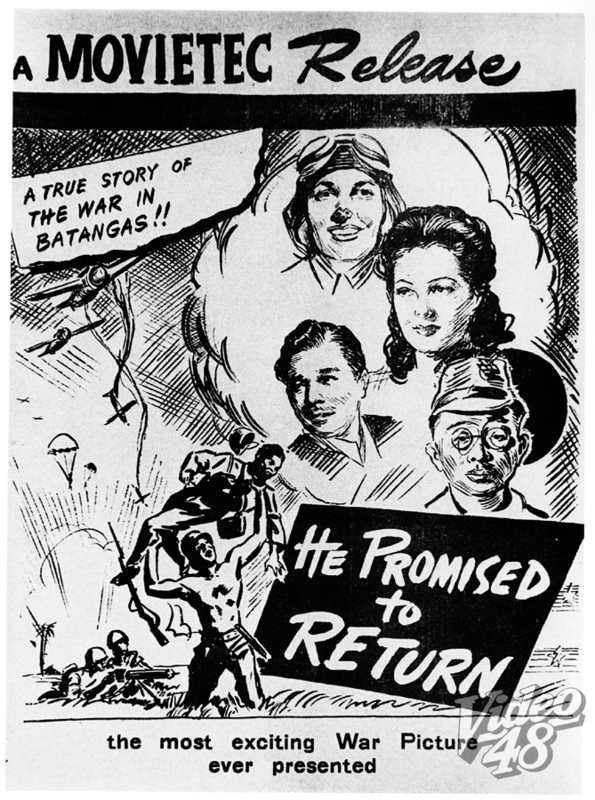 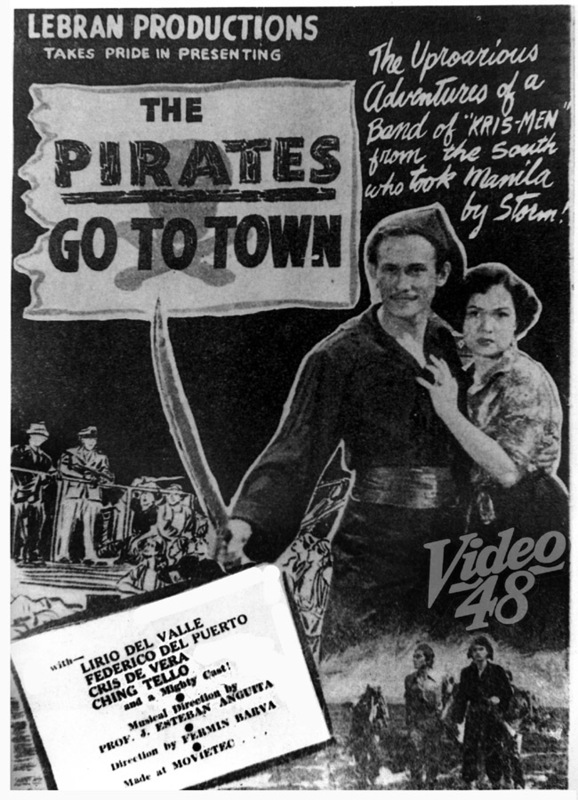 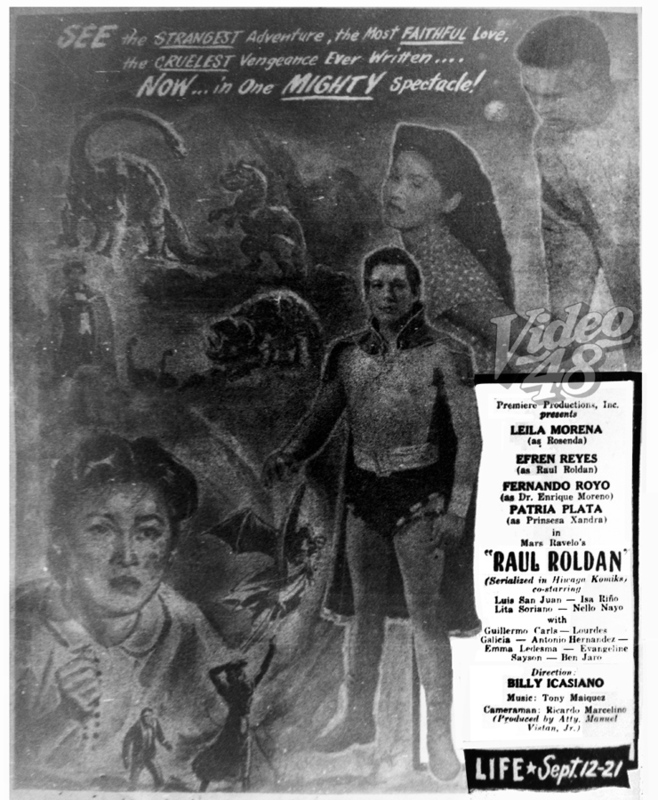 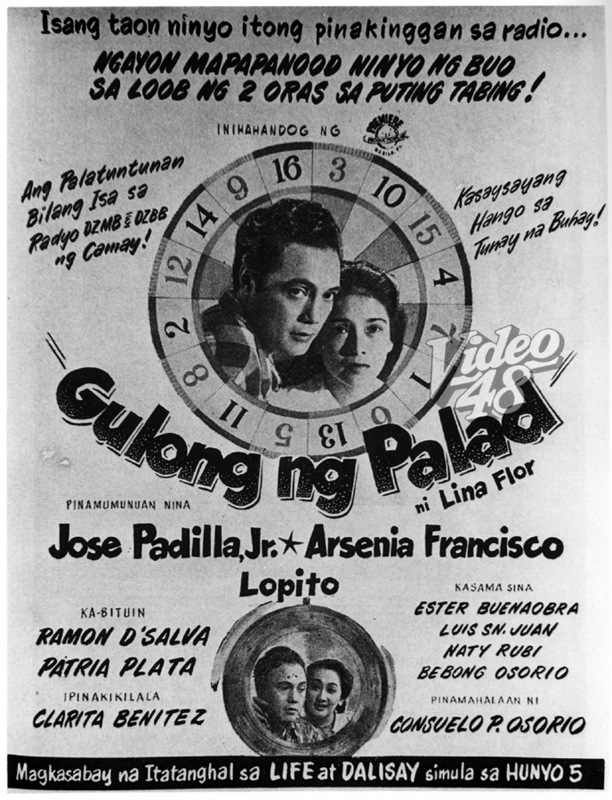 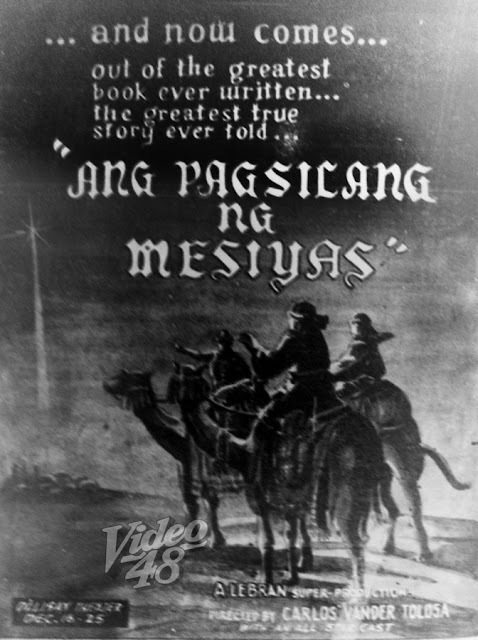 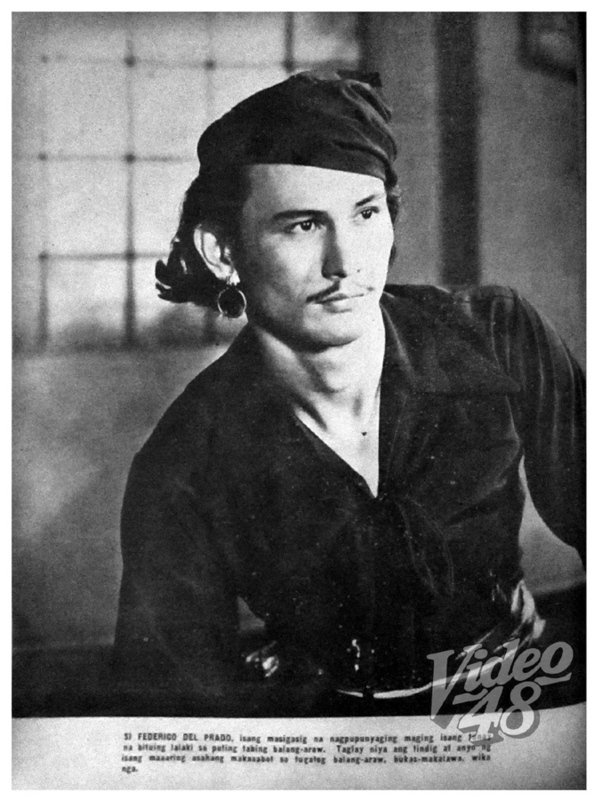 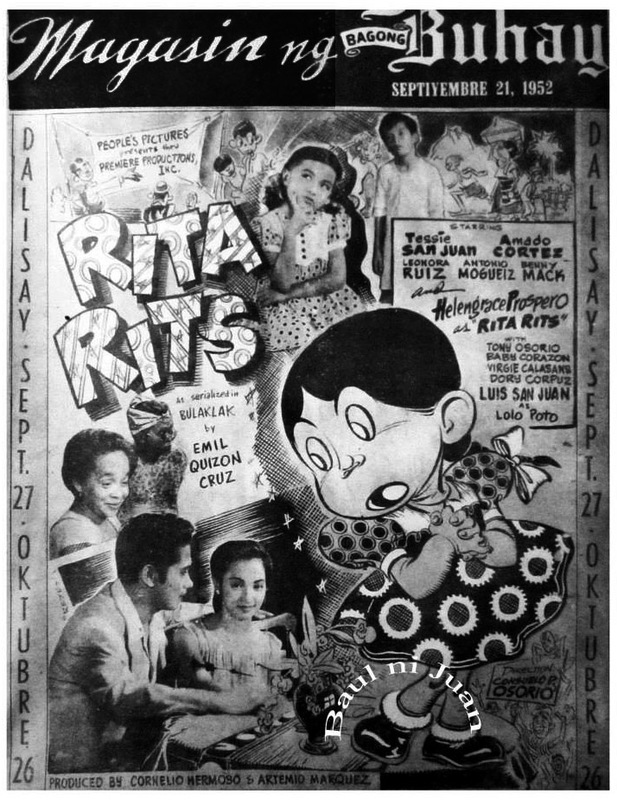 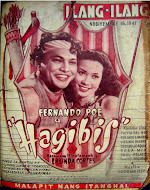 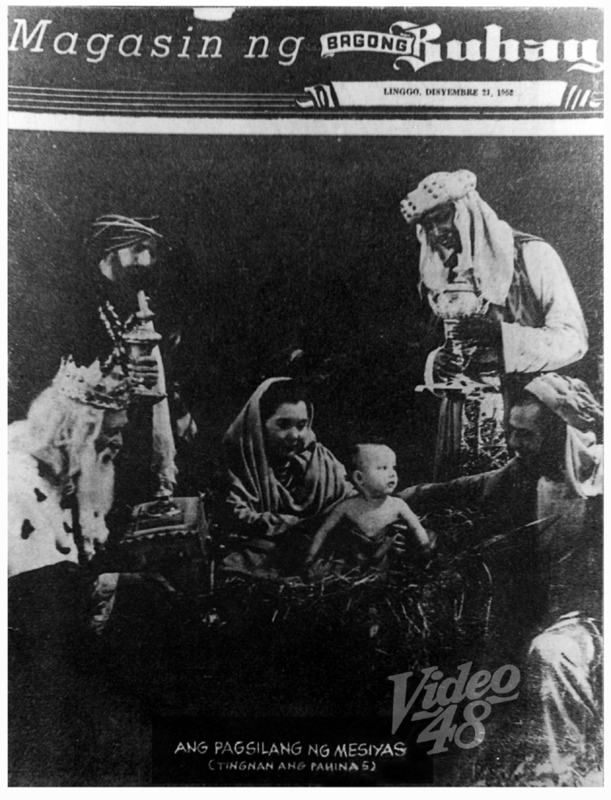 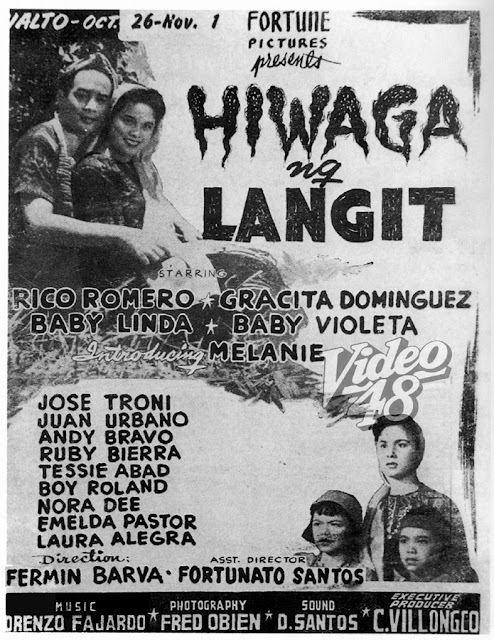 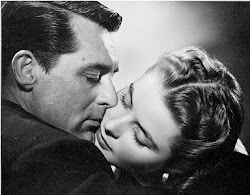 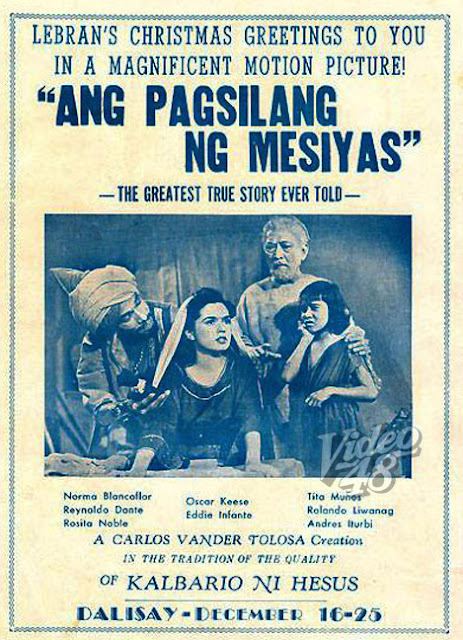 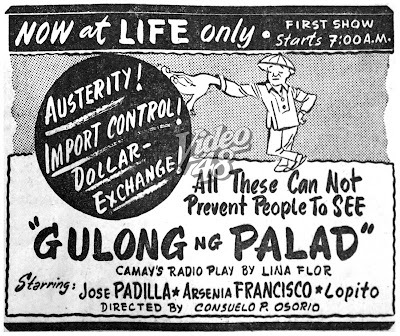 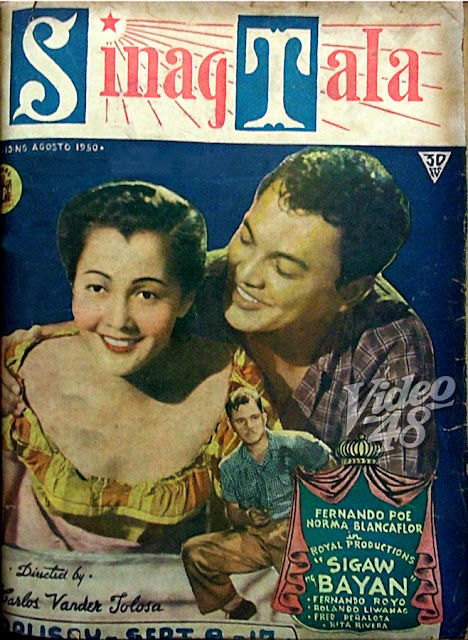 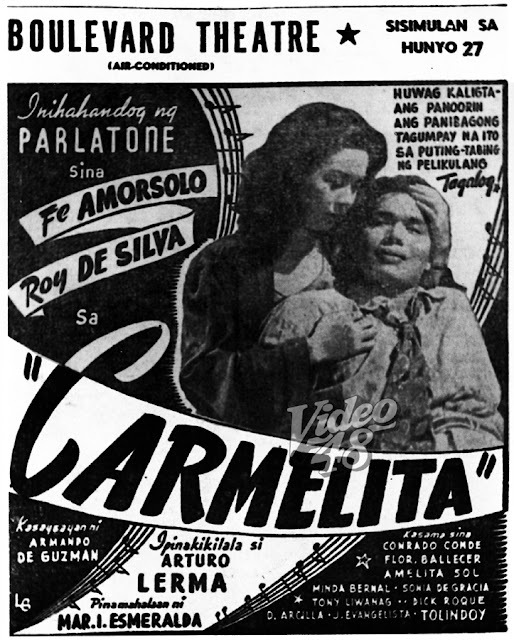 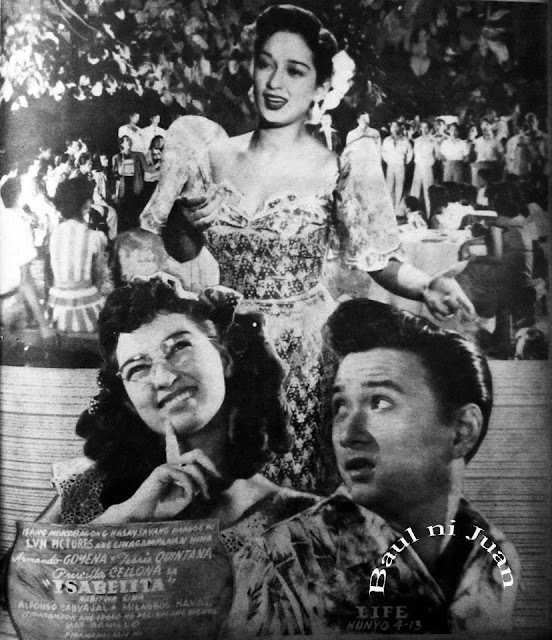 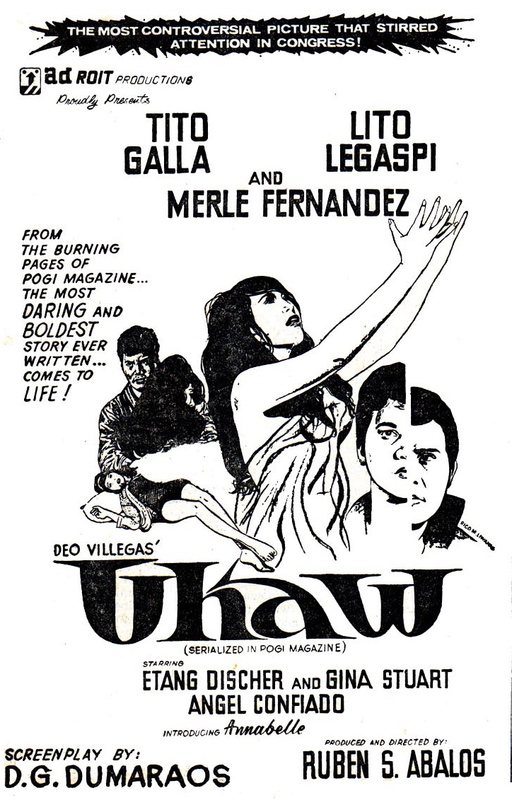 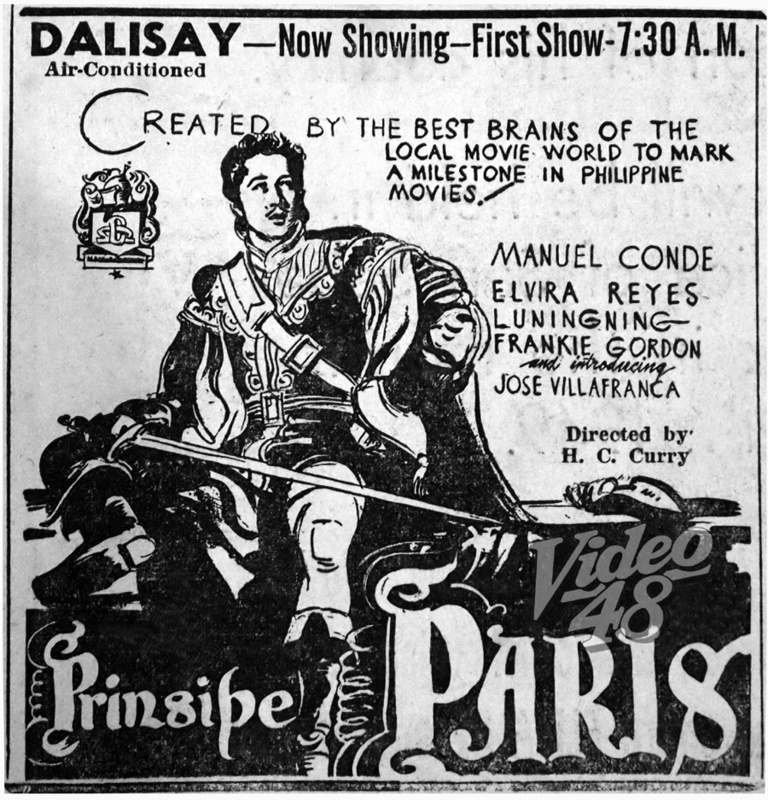 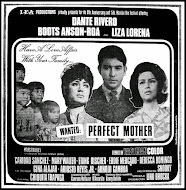 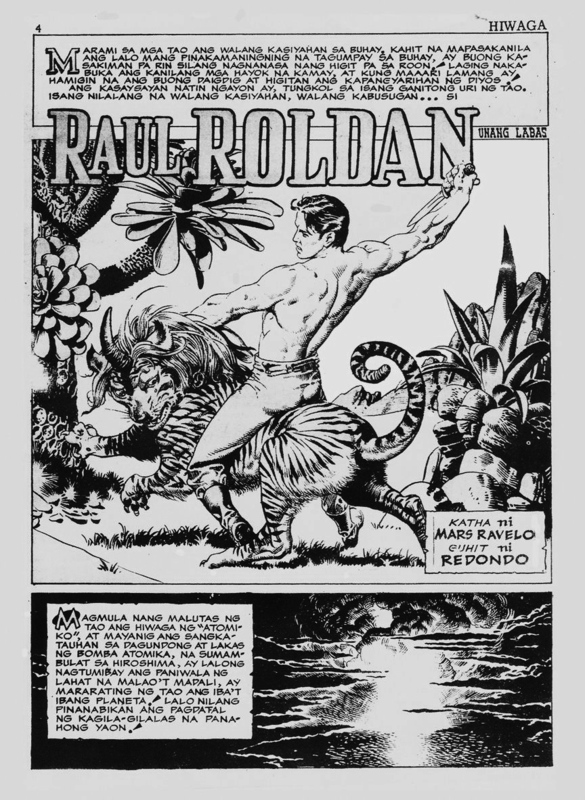 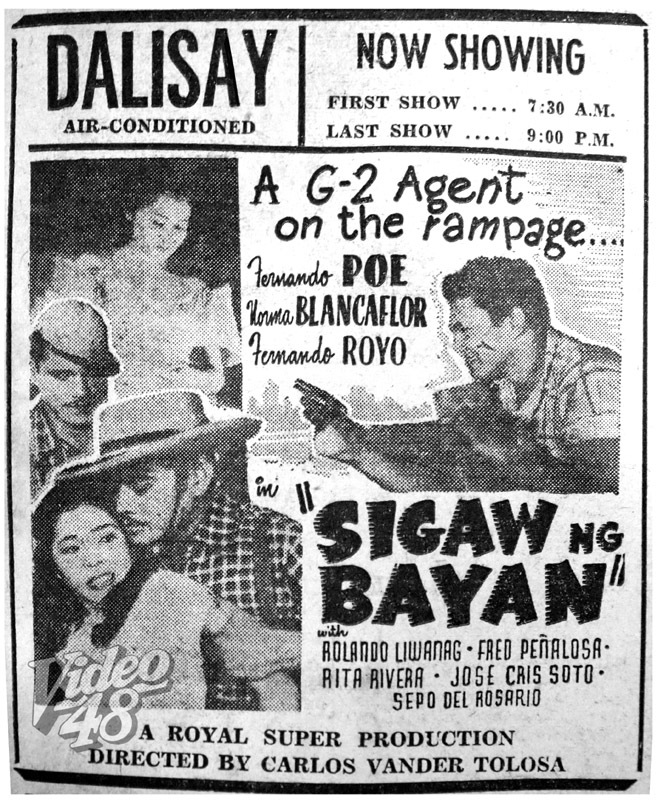 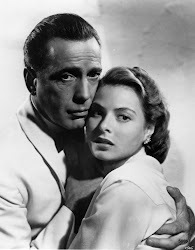 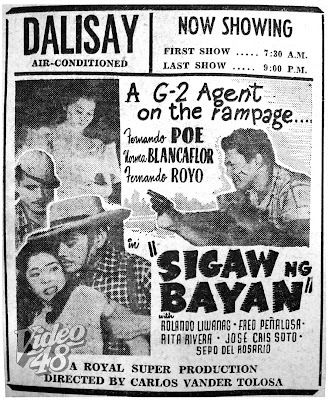 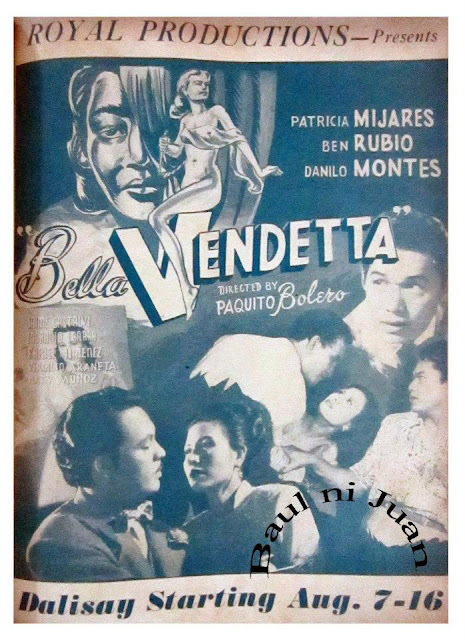 A movie was made in 1950 starring Jose Padilla, Jr. as Carding and Arsenia Francisco as Luisa. 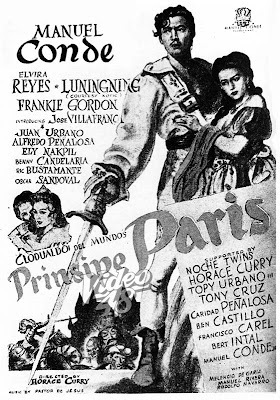 Direction Horace CurryCast Manuel Conde, Elvira Reyes, Luningning, Frankie Gordon, Jose Villafranca, Juan Urbano, Alfredo Penalosa, Ely Nakpil, Ric Bustamante, Oscar Sandoval, Noche Twins, Horace Curry, Topy Urbano, Tony Cruz, Caridad Penalosa, Ben Casitllo, Francisco Carel, Bert Intal, Manuel Conde, Jr.